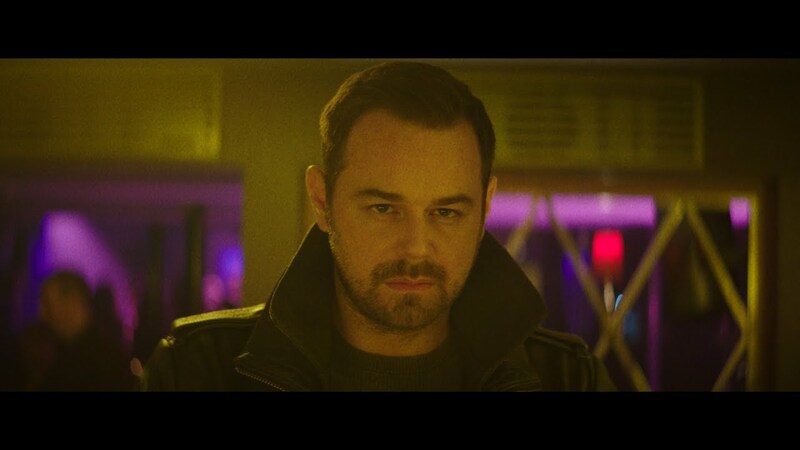 Remember When Danny Dyer Dressed As A Woman For A Music Video? Our man Dyer shows off his versatility perfectly in the clip for Lucy Rose’s Nebraska. One of Radio X’s favourite artists employed the talents of Danny “Fackin’” Dyer off of EastEnders and many, many other film and TV shows to, well basically, drag up. Our man Dyer has said that he’s up for taking over from Peter Capaldi as Doctor Who (should the call come) and the video to Lucy Rose’s Nebraska shows off his versatility perfectly. The clip shows a man (Danny) entering a club featuring drag artists in the West End of London, where he appears to have some kind of “issue”… but in a preconception-busting finale, he does the opposite of what you’d expect of his hard man public persona. This prince among men told The Independent last year: ""I'm beyond proud to be part of it. Freedom of expression is so important - I really hope that this video gets the recognition it deserves."